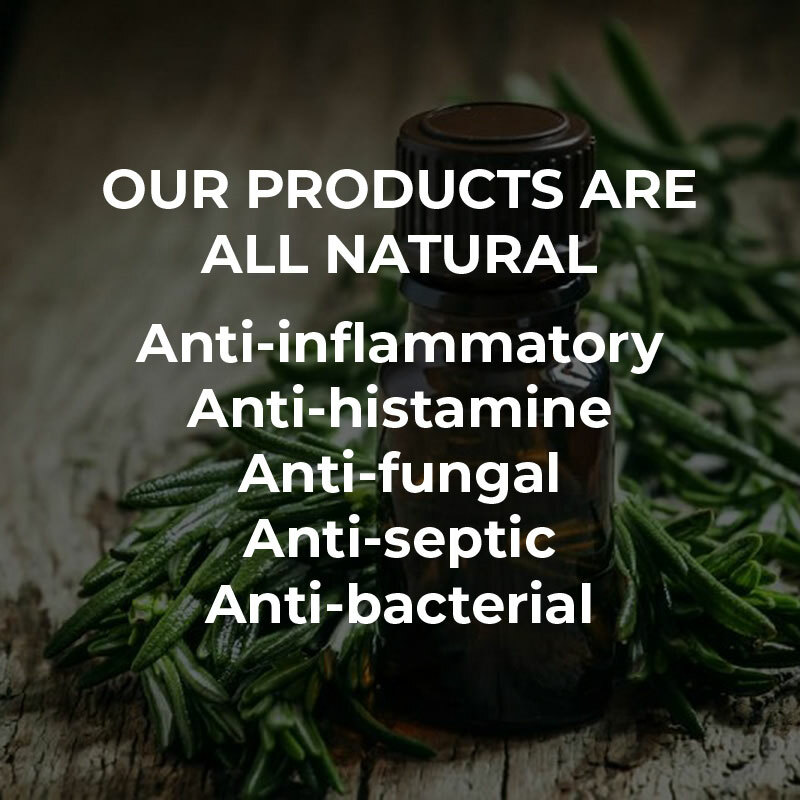 Welcome to MJL Herbal Rubs, home of natural products for well-being and skin health! 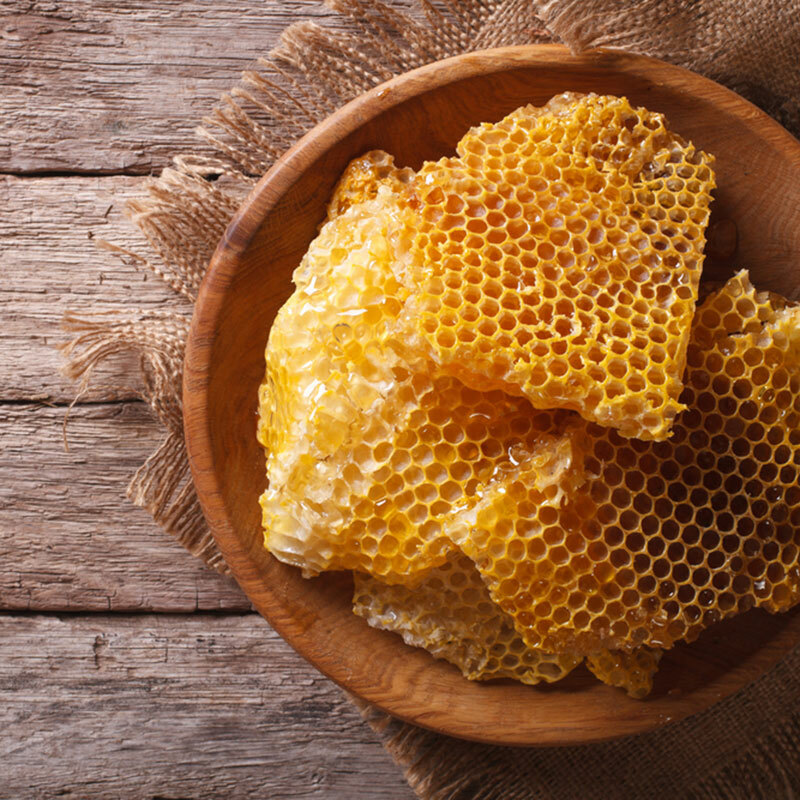 Our products are synergetic combinations of plant extracts, essential oils and butters. They contain 100% botanical ingredients with 0% chemicals, parabens or preservatives. We are experienced herbalists that grow most of our own ingredients in Ireland as freshness is a quality that cannot be substituted. The creams are scientifically formulated and tested. We do not test on animals but we do test on ourselves, friends and family. Just browse through our Gallery to see some of the results. 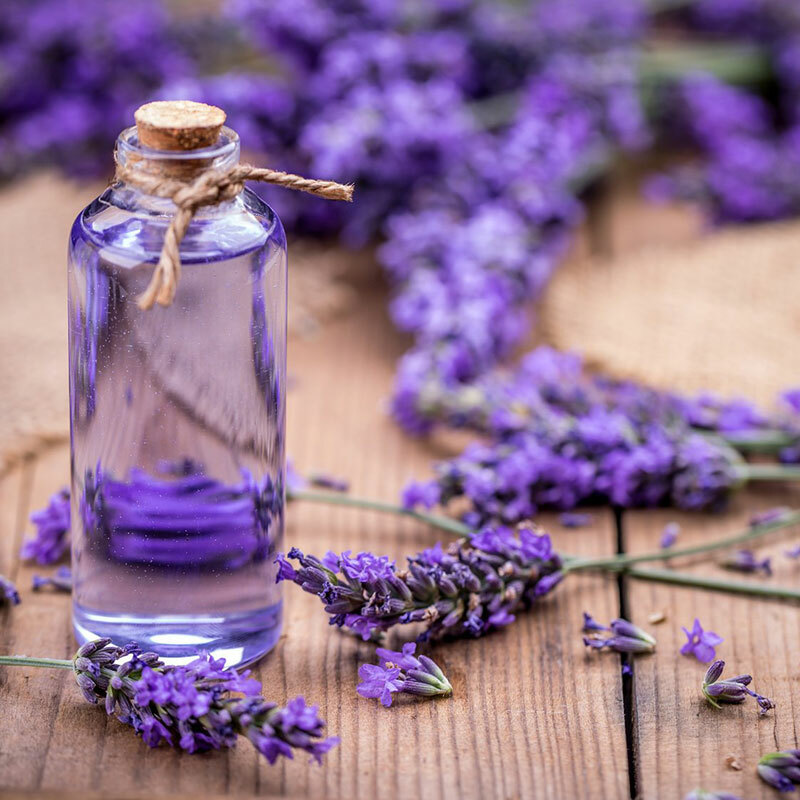 We hope you will enjoy Herbal products as much as we loved creating them. I’m happy to say that my burn has healed really well. It is still a bit red. The cream was really great. I massaged a little in about four times a day and it gave me great relief from the itching as it healed. I also found it really soothing when massaged in. I have recommended it to lots since I got it. I have suffered for years with very sore and cracked hands, I have used numerous creams but to no avail, I came across MJL herbal rubs at the rds Christmas Market and boy am I so glad the minute I put the cream on I could feel the soreness leaving my hands been using it now since December no cracks and no soreness it is a very pleasant smell and not oily on the hands soaks in nice and quick couldn’t recommend it enough. I suffer from Psorisis. 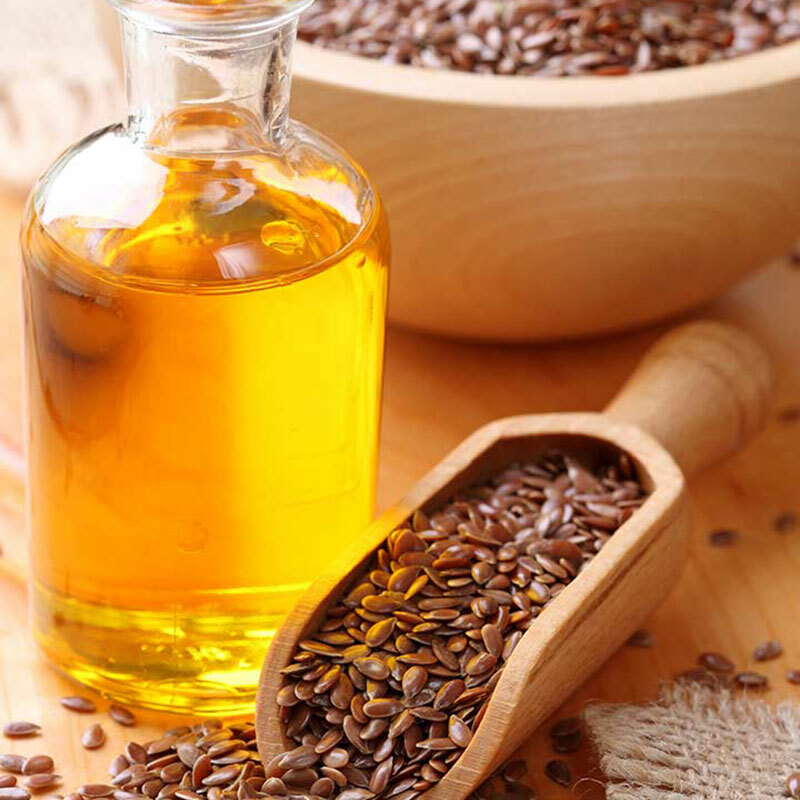 Having tried many different treatments over many years with little or no success I then was pleasantly surprised when I purchased on oil product called MJL Ferbal Oil. 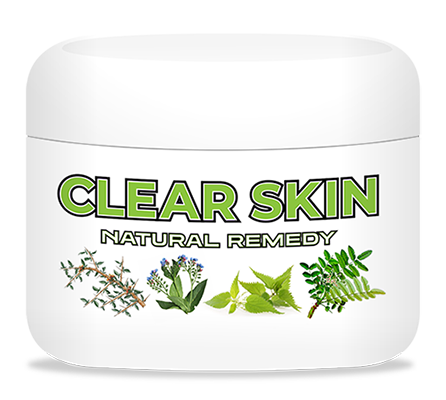 I immediately saw and felt an ease in my symptoms and a noticeable improvement in my skin condition. I am excited about the results I’ve noticed from just 1 weeks use. I am so relieved to finally have found something that is proving an effective aid in assisting me to be in control of my Psorisas. Went to fairy house market today. I have torn cartilage in my knee. I tried it and it’s definitely improving it! He was also very nice to my little girl and didn’t get his name sorry! But oil is definitely very good. My daughter got me a bottle of this at Nutts Corner market last week to see if it would help my sore shoulder. I must admit I was very sceptical but almost instantly it has helped. It hasn’t completely healed it yet but after months of extreme pain I can use my arm again which is a good job as the waiting time for treatment is 6-8 months. I have told everyone how good this oil is and In fact went up to the market today with a friend to get them a bottle. The msn serving was so helpful and answered all my friends questions. Bought this oil after my dad recommending, after using I can highly, highly recommend! It works instantly & has long lasting effect! Go to fairy house market & get some if your in any pain!!! After a recent operation on my knee I started using Flex Rub to help with the pain and scar healing. I was a bit sceptical at first but after using three or four times a day. After about four days I really started feeling the benefits and my knee has gone from strength to strength. Now Im back to walking regulary with the dogs. 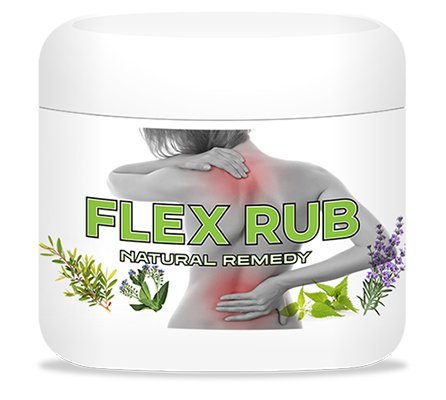 I would recommend this flex rub to anyone.